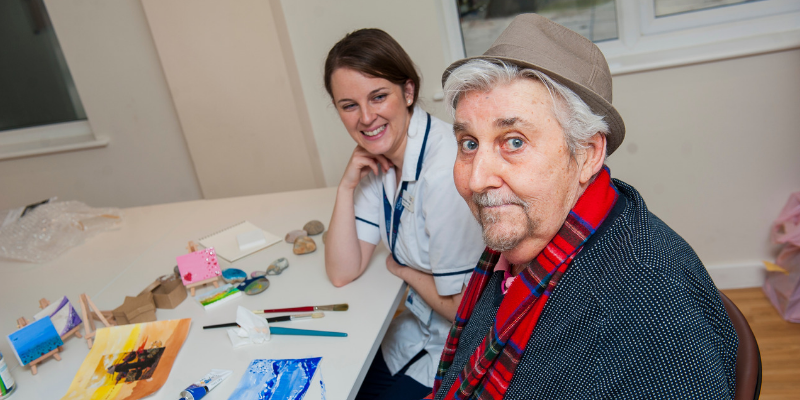 “If people would only come up to the hospice, come to Café Clare and speak to some of the other patients, they would realise they are not the only one who is ill. We are all ill – but we are having a laugh and joke. We are all taking it with a pinch of salt. You’ve got to come through the door first, and then you will change.